A cooling anti-fatigue under eye primer that preps the skin for smooth makeup application. 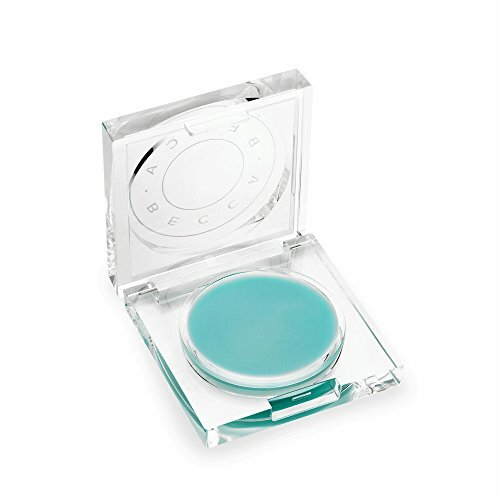 Use over makeup throughout the day to revitalize eyes. BECCA - Under Eye Brightening Corrector, Medium to Deep: Rich, pearlized apricot, 0.16 oz.